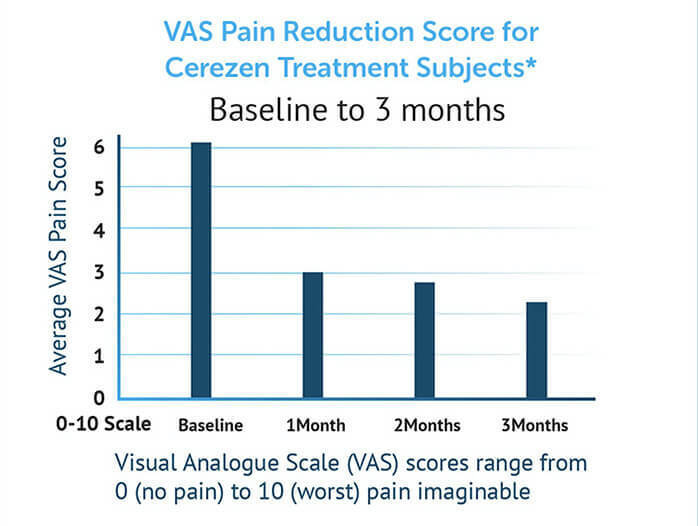 To date CerezenTM devices has been evaluated in a number of studies including a three month, prospective, open-label, three-arm, randomized clinical trial, in North America. 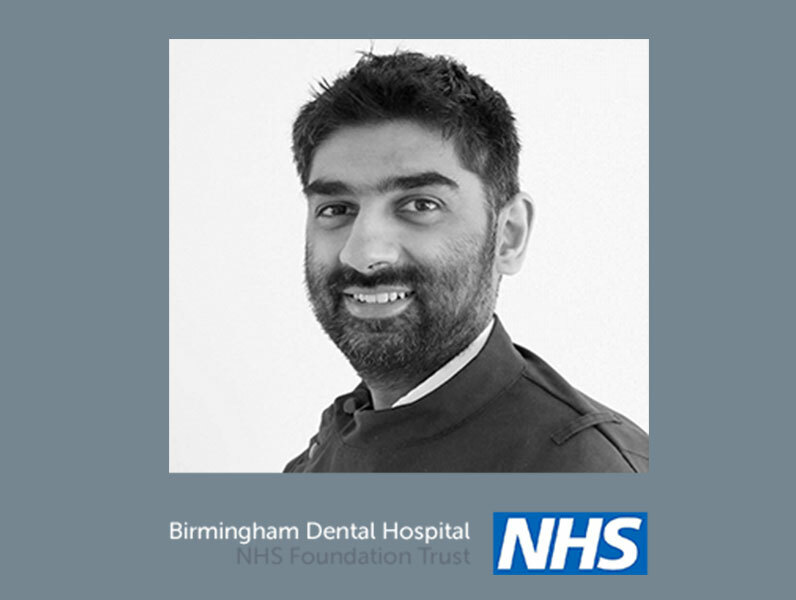 More recently we have interim six month results from a 12 month case series evaluation being conducted at the Birmingham Dental Hospital in the UK. CerezenTM devices is a completely reversible treatment with few contra-indications, and has been shown to have a high compliance and satisfaction rate compared to intra-oral appliances. All studies completed to date have shown significant improvement in pain scores. Anxiety and depression scores, measured by HAD anxiety and depression questionnaires, also improved. Note: the indication for CerezenTM devices use in European territories is different to the US approved use. The approved indication in the US is as an “aid in reducing temporomandibular disorder (TMJD) pain”. The approved indication in Europe is for the “treatment of pain and associated symptoms of TMJD”. 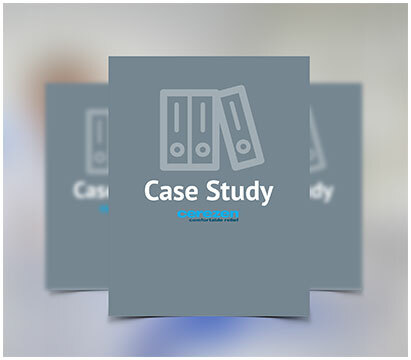 For a summary of studies completed to date, please go to CerezenTM Devices Study Summary. *At the six month point, interim results are available for 14 of the original 18 participants. Two patients did not wear the device at all and were not available for recall at the three month point. Two further patients attended for their three month review but have so far not been available to attend for the six month review. Individual cases where data has been generated beyond six months have indicated sustained improvements, and in some cases, further improvement.